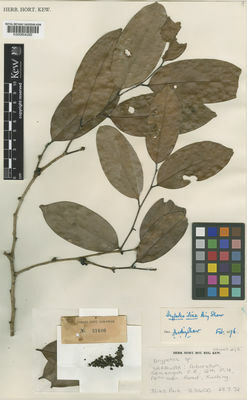 Family: Putranjivaceae Endl. ex Meisn. This species is accepted, and its native range is Borneo (Sabah, Sarawak).